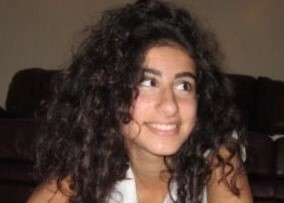 Hello, my name is Gaelle Elias and I am one of the Wisdomshsnews.com reporters. I’m turning 17 soon, I was born in Lebanon and I’ve been in the U.S for a year. As a senior, I will try to keep you updated on what is happening at school. For me, reporting and writing the school news is an interesting and cultivating thing.